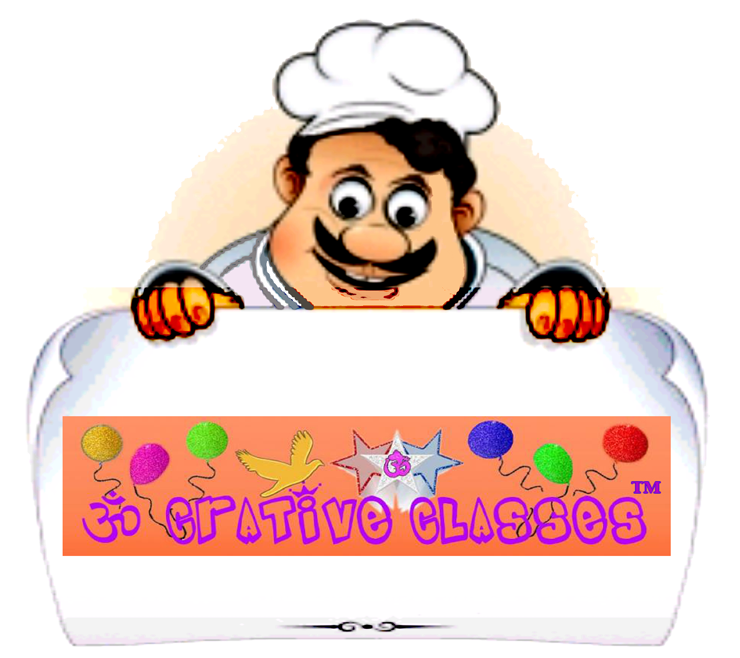 OM CRATIVE CLASSES - WE CORDIALLY INVITE YOU ALL TO BE A PART OF OUR EVERGROWING LIST OF SUCCESSFUL ENTREPRENEURS. COME BE A PART OF THIS CREATIVE REVOLUTION. WE CORDIALLY INVITE YOU ALL TO BE A PART OF OUR EVERGROWING LIST OF SUCCESSFUL ENTREPRENEURS. COME BE A PART OF THIS CREATIVE REVOLUTION. 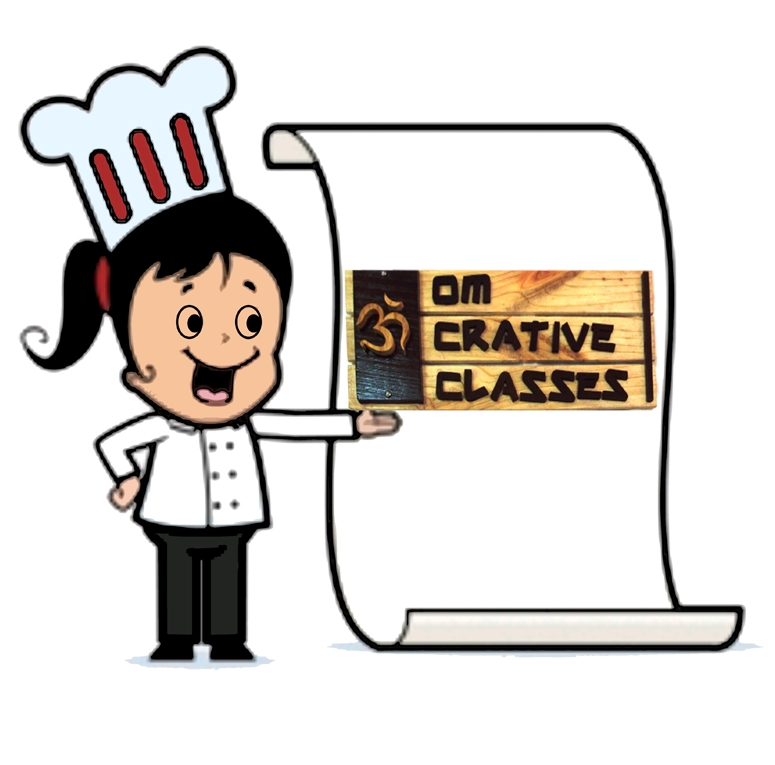 “OM CRATIVE CLASSES” HAS BEEN ESTABLISHED WITH THE VISION OF CREATING ENTREPRENEURS THROUGHOUT THE GLOBE BY ENHANCING THEIR HIDDEN CREATIVITY & TALENT. 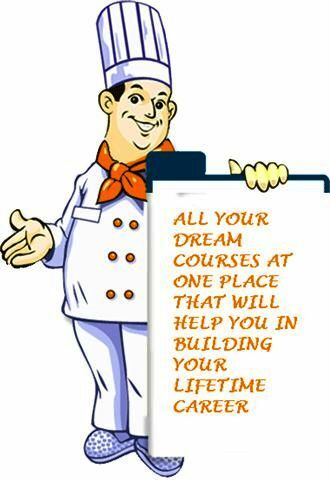 WE HAVE SUCCESSFULLY OVERCOME THE DISTANCE BARRIER WITH OUR EXCLUSIVE STYLE OF ONLINE CLASSES. TODAY WE ARE PROUD OF OUR STUDENTS NOT ONLY ACROSS INDIA BUT ALSO OVERSEAS WHO HAVE FRUITFULLY MANAGED TO START THEIR OWN PROFESSIONAL VENTURES WITH OUR SUPERVISION, UNIQUE TEACHING STYLE & THEIR HARD WORK. OVER THE YEARS WE HAVE BEEN KNOWN FOR OUR SUPERLATIVE & DISTINCTIVE WAYS OF ENHANCING THE CREATIVE SKILLS OF OUR STUDENTS. WE TAKE PLEASURE IN IMPORTING KNOWLEDGE & CREATIVITY BUT ALSO TAKE GREAT PRIDE IN ILLUMINATING OUR STUDENTS WITH VARIED INFORMATION. WE ALSO HELP THEM TO PUT VALUE AND VISION IN ALL THEIR UNDERSTANDINGS. DURING OUR YEARS OF WORKING, “OM CRATIVE CLASSES” THE TEMPLE OF ENHANCING CREATIVITY HAS BECOME A LANDMARK IN PRODUCING PROFESSIONALS. OUR INTERNATIONAL LIST COMPRISES OF STUDENTS FROM CALIFORNIA, HONGKONG, MALDIVES, DUBAI, HAWAI, DURBAN, BANGKOK, KUALA LAMPUR, TORONTO, SINGAPORE, CAPETOWN, AUCKLAND, SYDNEY, KATHMANDU, COLOMBO, MEXICO AND MANY MORE, WHO HAVE SUCCESSFULLY COMPLETED VARIOUS ONLINE PROFESSIONAL COURSES WITH US.